The last couple of weeks I worked a lot with NPanday which brings maven to .NET. 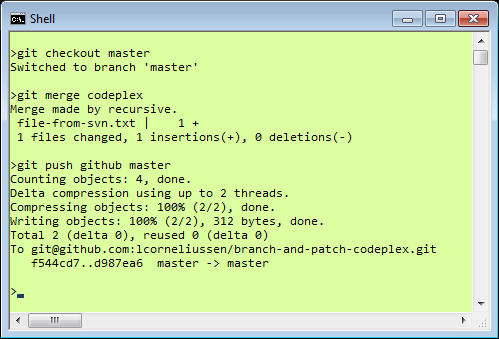 But this post is not about NPanday but rather about the workflow for maintaining a personal branch and uploading patches. I’m not a committer, but I had to do some changes to NPanday. I still want to version my changes. I also want to contribute patches, when I fix bugs that apply to the current trunk. NPanday is hosted on Codeplex, and though accessible via the SvnBridge. 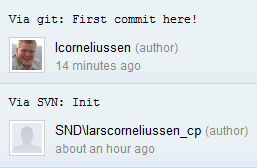 So I chose to give git svn a try. I also want to host my changes on github. On mac you simply use mac ports, on linux I have no clue. 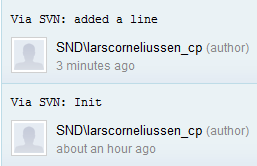 The binary mysys doesn’t come with git svn anymore, so you have to compile it yourself. Is not as hard as it sounds. Just download the fullinstall – it will run the compile for you. (download 1.7.0.2 , downloads) Don’t forget to add it to the path, too. I’ll do everything on the command line. 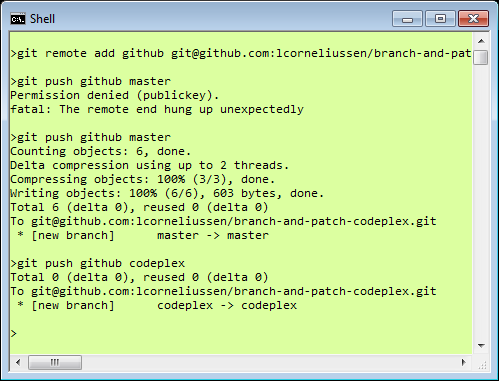 Red is SVN, green is GIT – they are in separate folders. I use pictures. Type it yourself! It will help you to learn it. Don’t be afraid reading the command line either. It’s like code! You’ll get used to it, so did I. 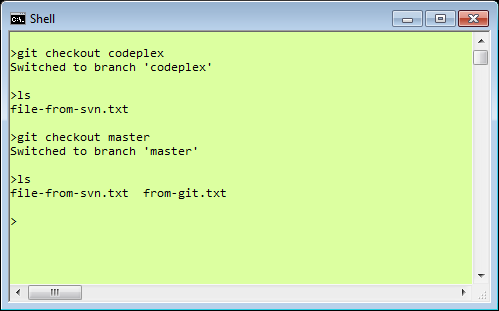 Now, since we want to do changes, lets create a branch codeplex but remain on master and do changes. I also created a project on github. So lets push it over there. Read how to setup your private key and connect here. Now we want to have that change over on our work branch. We initialized the empty codeplex repo with a single-line file. 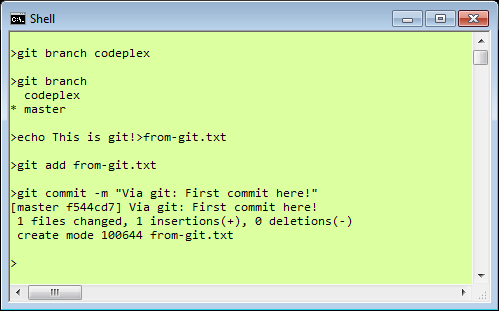 We used git svn init and fetch to get the codeplex contents in a local git repository. We added a file to our master. We pushed it to master. 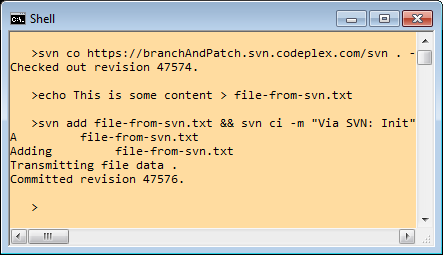 Both the source svn and codeplex branch remain untouched. 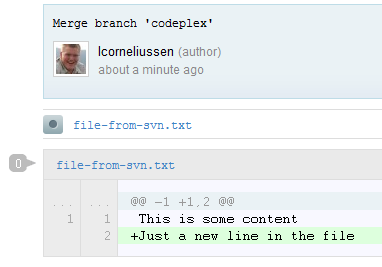 We added a line and checked it into svn and then we got it into our codeplex branch did that. 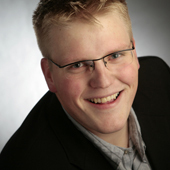 This entry was posted in Source Control and tagged fun, git, sccm, svn. Bookmark the permalink.